According to the United States Department of Agriculture Economic Research, oranges are the number one fruit consumed in America, beating bananas and apples for the title of “most popular fruit.” Consumed at an approximate rate of 3.6 gallons per person (times 319 million people), it’s no wonder that Americans rely on juice production facilities nationwide to supply one of the most loved breakfast beverages. 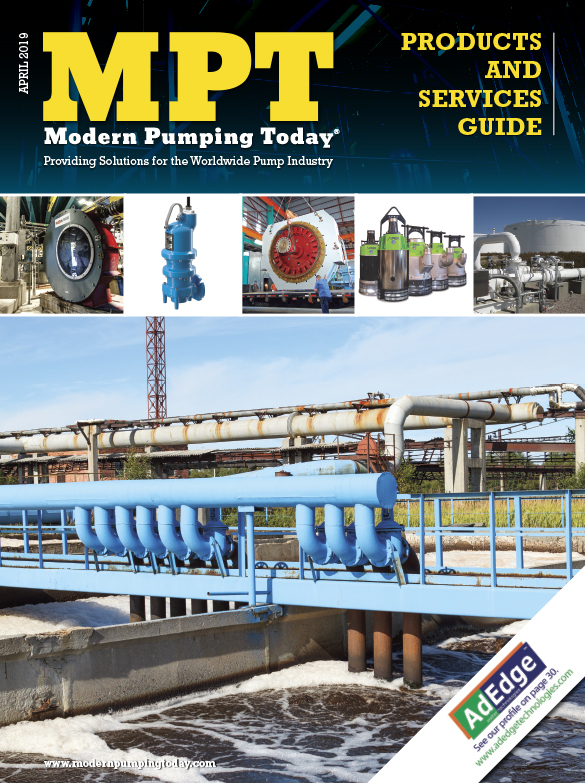 One such Florida-based juice production facility required the help of Barney’s Pumps when they were searching for a pump that would operate reliably in their feed mill sump application. 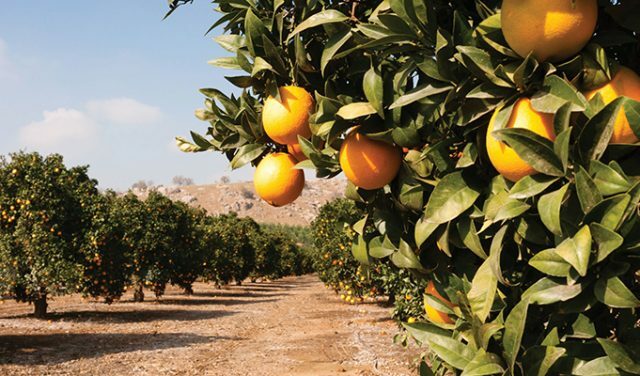 Barney’s Pumps, a Florida-based company that has provided pumps, controls, mixers and systems to the water and wastewater, industrial, and food industries since 1950, supported this local juice production facility in 2014 when they began their search for the perfect pump. 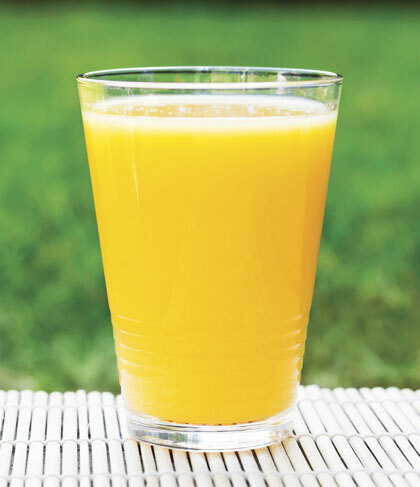 The juice producer, who grows and processes oranges from their own groves as well as from independent growers in South Florida, produces up to 90 million gallons of fresh orange juice every year. As one of the largest suppliers of “pure Florida” orange juice in the United States, the juice producer also operates a feed mill on-site that turns fruit peel into a cattle feed product. In order to create the cattle feed product, the feed mill performs an evaporation process that extracts citrus oils and moisture out of the fruit skin. This evaporation process creates a very hot, corrosive condensate that flows from the evaporator into the feed mill’s wastewater sump. The wastewater in the sump then gets pumped to a treatment plant on-site. Once this material is treated, it is pumped from the treatment plant to a “spray field.” A spray field is a large area where the reclaimed water is sprayed over the field so it can be filtered naturally back into the ground water. The in-house maintenance team at the feed mill had been frequently replacing the submersible pump that had been operating in the wastewater sump. The initial submersible pump and consecutive replacement pumps all failed due to the high temperature and corrosive composition of the wastewater liquid. Multiple pump replacements motivated the in-house maintenance team to search for a different submersible pump that might be better suited for their specific application. The new submersible pump would have to be specially designed to handle hot temperatures. The previous submersible pumps had been overheating due to the high temperature of the wastewater liquid in the sump, which often reached a temperature of 170 degrees Fahrenheit (77 degrees Celsius). Most submersible pumps cannot withstand pumping liquids at temperatures higher than 104 degrees Fahrenheit (40 degrees Celsius), as temperatures higher than that typically cause standard submersible motors to fail. While the sump pump was not considered a “critical” pump, it was very important that the submersible pump operate reliably to prevent a flood of wastewater from entering the feed mill’s storm water system. The new pump would have to effectively shred solids. The liquid entering the feed mill’s wastewater sump contained some solids, including pieces of orange peels, leaves, sticks, and other debris. To avoid potential clogging issues, solids entering the wastewater sump would need to be shredded to ensure reliable pump operation. The new pump would need to be corrosion-resistant. The byproduct of the evaporation process is a corrosive material; when that material would flow into the wastewater sump, it would lower the PH of the liquid in that sump. The new pump needed to be constructed of a more durable metallurgy that could withstand pumping corrosive wastewater out of the sump. The SKX-F is engineered for extremely hot temperatures. 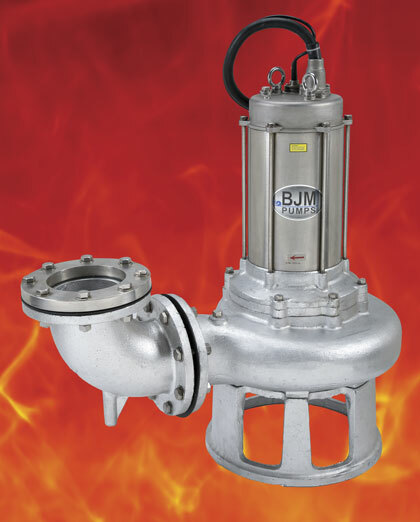 The BJM Fahrenheit® Series Submersible Pumps are designed and constructed to pump liquids up to 200 degrees Fahrenheit (93 degrees Celsius), which have been proven to operate reliably in sumps where liquids are too hot for conventionally-built submersible pumps. The SKX-F is designed to shred solids in agricultural wastewater. This submersible shredder pump is built with a Tungsten Carbide Tip Fang™ impeller. This cutting impeller cuts against a spiral-shaped diffuser plate to continuously rip apart solids with 360-degree shredding action. Pieces of orange peel, sticks, and leaves could be easily shredded and passed through the pumps’ non-clog, single-vane or double-vane impellers, which are designed for high volume and lift performance. This submersible shredder pump has been proven to cut and pass solids up to 3.5 inches in size while delivering high liquid volume at up to 700 gallons per minute. The SKX-F is resistant to corrosive material. All the internal components of the SKX-F that are exposed to corrosive liquid being pumped are manufactured from 316 Cast Stainless Steel. The impeller, wear-plate, oil housing, pump-housing, and inner pump top are all made of 316 Cast Stainless Steel; and the elastomers, such as o-rings, lip seals, and gaskets, are made of FMK—making it the most ideal construction for handling wastewater composition with a lower PH level. The SKX-F has Three Seal Motor Protection. The motor is protected by double mechanical seals. The lower seal is made of silicon carbide/silicon carbide and the upper seal is made of carbon/ceramic. An additional lip seal is installed above the impeller to help prevent abrasives from entering the seal chamber. The SKX-F is superior to pumps with Class A and B insulation, utilizing winding protection and (NEMA) Class R motor insulation with a thermal cut out switch that will allow the stator to have a winding temperature of up to 300 degrees Fahrenheit (149 degrees Celsius). After careful review and deliberation, the juice producer accepted Weaver’s recommendation. The first SKX55CSS Fahrenheit® Submersible Shredder Pump was installed in the feed mill’s wastewater sump in 2014. Having run reliably since it was installed, the BJM Pump has proven to be a perfect fit for this corrosive, high-temp application. The in-house maintenance team has since installed another SKX-F in a second sump at the juice production facility. A back-up pump was purchased but has not been needed in either sump as both pumps are operating well. The feed mill had been replacing pumps at a minimum of two times each year, spending anywhere between $10,000 to $15,000 for replacement pumps. Since installing the BJM Pumps, the juice producer has reduced their feed mill’s maintenance costs by about two thirds; proving that selecting the right pump can positively affect your maintenance budget! Kelly McCollum is regional manager and Keith Grgurich is director of sales for BJM Pumps. 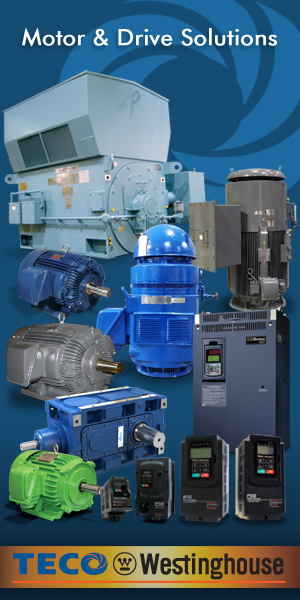 BJM Pumps®, headquartered in Old Saybrook, Connecticut, has been providing fluid handling solutions for industrial and municipal services since 1983. Over its thirty-year history, BJM Pumps has grown quickly by supplying world class pumps and accessories, priced competitively, through its global network of stocking distributors. For more information, visit www.bjmpumps.com.